I believe you can learn from ANYONE — even if you don’t agree with 100% of their views. For anyone who has itched to say “I told you so,” this email is sweet justice. Introducing Ryan Holiday, a controversial, fascinating figure. How did someone who was too young to rent a car land a senior job at a billion-dollar company and work with some of the most famous authors on the planet? He dropped out of college at 19 to work with Robert Greene (“48 Laws of Power”). He’d already worked with Tucker Max. And just two years later, Ryan became the Director of Marketing at American Apparel and created the infamous American Apparel ads featuring Sasha Grey. Ryan’s recent book, “Trust Me, I’m Lying: Confessions of a Media Manipulator,” exposed the dark underbelly of the media and made him lots of enemies in the process. I LOVED it. It was one of the few “tell-all” books that actually revealed what’s going on in front of your eyes…that you have no idea about. And to prove it, he showed how easily he could “punk” nearly all major media, including the New York Times. Ryan wasn’t born wealthy. He didn’t go to the country’s best college. His parents had no special connections. If you dig in, you’ll find out that Ryan isn’t just a marketing guy, he’s a deep thinker who reads over 100 books a year. His new book, The Obstacle Is The Way, includes fascinating examples from history and business. It’s terrific, especially the mind-blowing first half. In our interview, we talked about how to make tough choices when other people around you doubt them. How do you make the RIGHT career decisions when it seems like most days are just about putting out fires? And what are the deeper, more nuanced attitudes towards learning and self-development that can lead to a rich life? The conversation Ryan and I had is not just about careers, or getting a raise. It’s about overcoming doubts, deftly navigating the maze of life, and crafting a lifestyle that you want — even if it’s unpopular at first. Check out a preview of my in-depth video session with him. 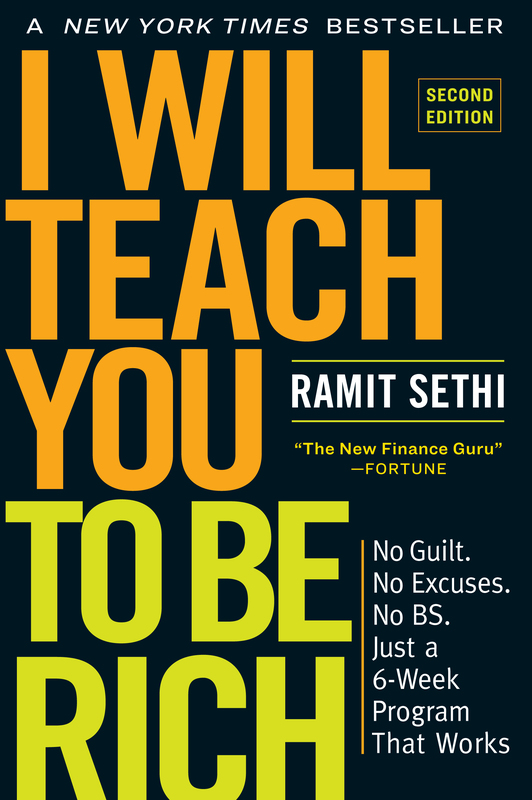 You’ll also discover how you can use some of his best techniques and strategies to connect with top performers, deconstruct success, and much more.